All-Inclusive expeditions This means that you pay once in your country, and nothing but souvenirs in destination. 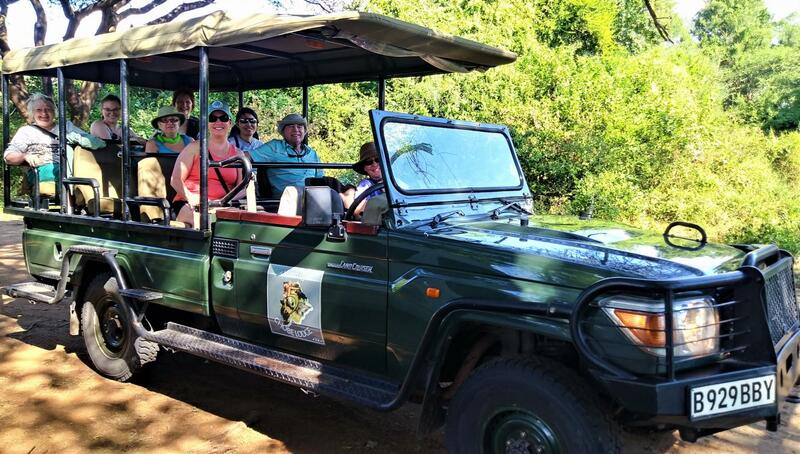 NOLX – Nomad Ocean and Land Expeditions, Inc. is a bespoke tour operator, offering clients a unique experience in exciting destinations. We personally customize every itinerary in accordance to the clients’ preference, their age, availability and interests. We have been in business worldwide since 1999, exploring the world, from Africa to the Arctic and from Vanuatu to Vietnam. 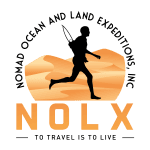 About NOLX - Nomad Ocean and Land Expeditions, Inc.